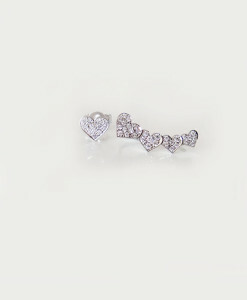 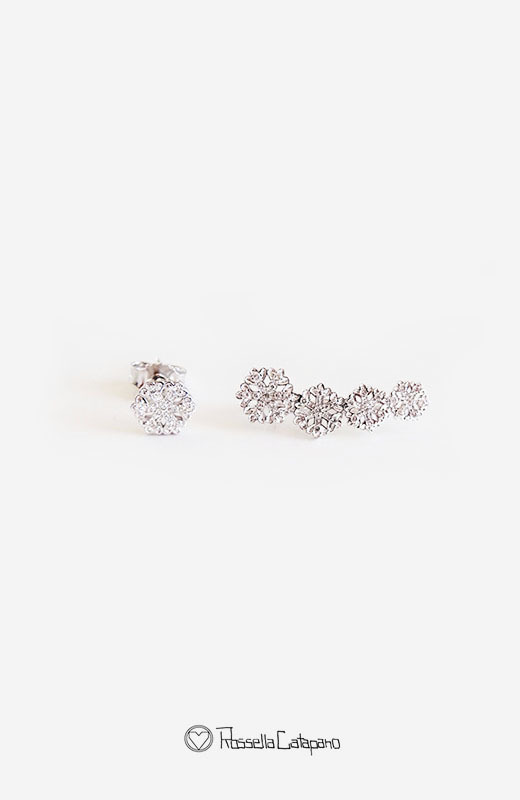 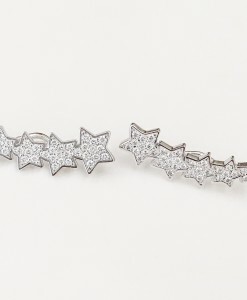 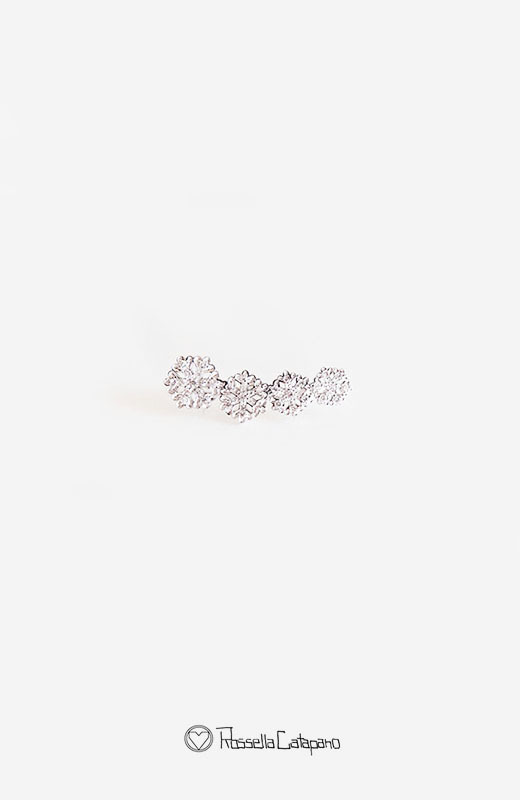 COD: Ear Cuff Diamond Sweet Snowflakes. 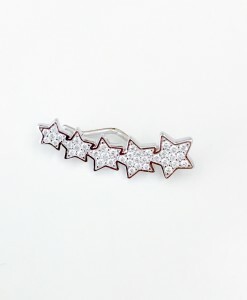 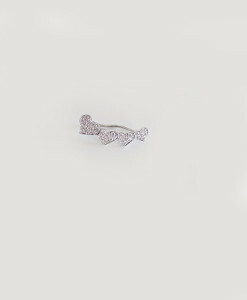 Categoria: Ear Cuff. 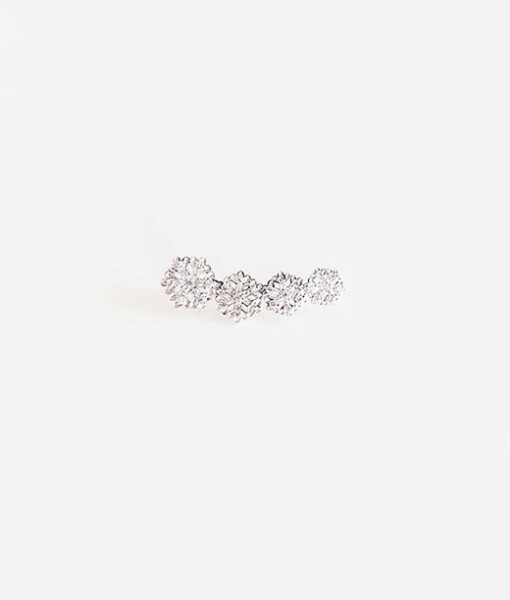 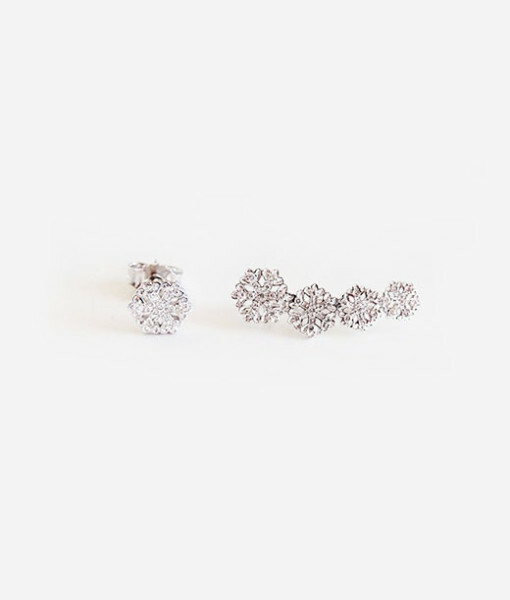 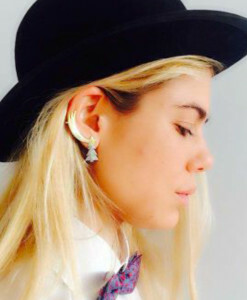 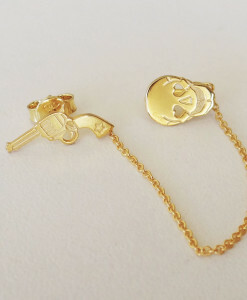 Etichetta earcuff.